A mallet finger occurs when there is damage to the Extensor Tendon, which is responsible for straightening the finger. When there is trauma to the tip of the finger, this tendon can be damaged, resulting in the inability to straighten the affected finger. This condition can cause finger pain, swelling, and bruising. The finger can also begin to droop into a bent position. The majority of mallet finger can be treated non-surgically. 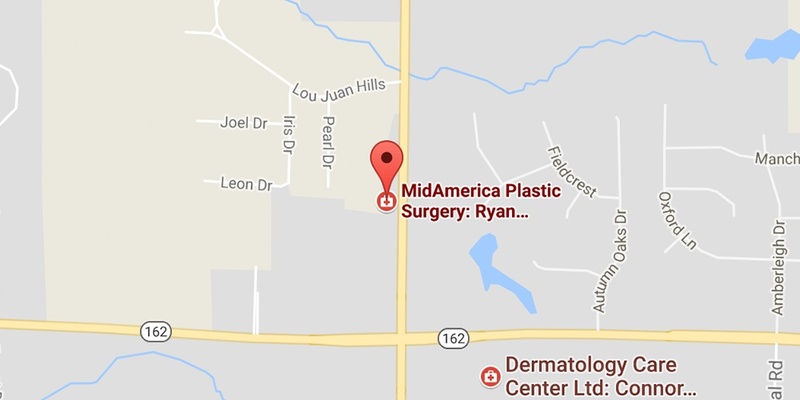 Treatment from MidAmerica Plastic Surgery includes evaluation of the injury, possible splinting, and medical management. If you are suffering from a mallet finger, Dr. Ryan Diederich can help!